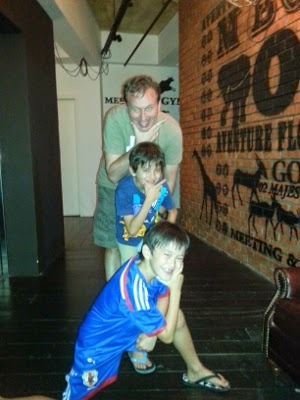 We went to Ipoh with Nana from NZ. 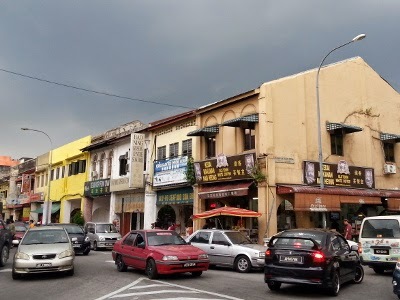 We visited Nam Heong (2 Jal Bandar Timah, 012 5888 766), the very original cafe of Old Town coffee, and had famous egg tarts and white coffee. 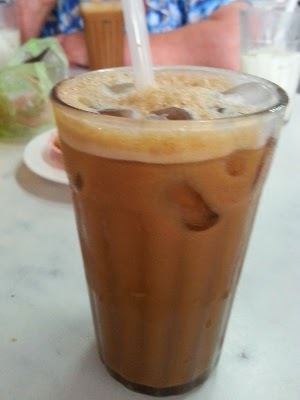 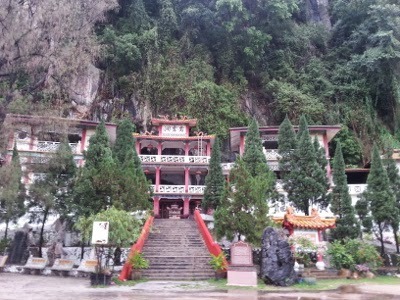 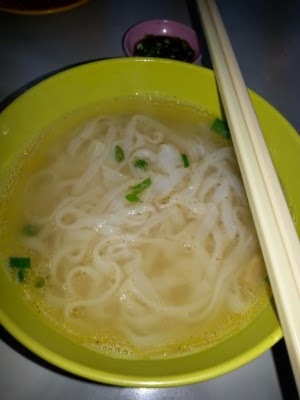 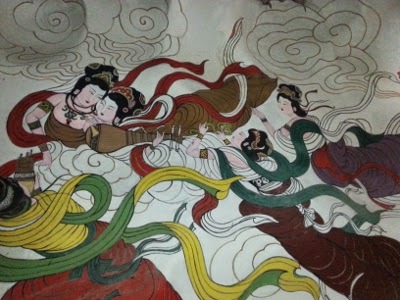 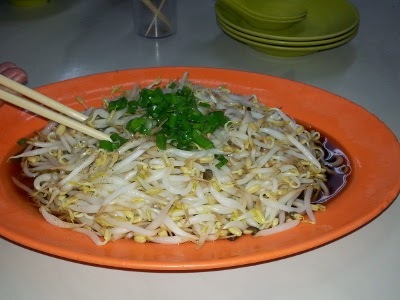 Ipoh is famous for steamed chicken + bean sprouts + Kway Teow noodle in soup.Went to Perak Tong, one of the cave temples. 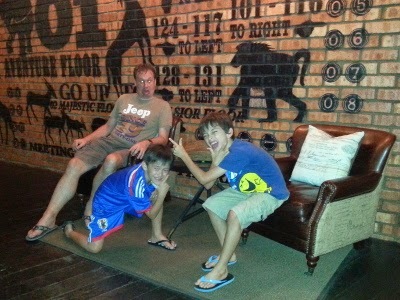 And we stayed at M Boutique Hotel. 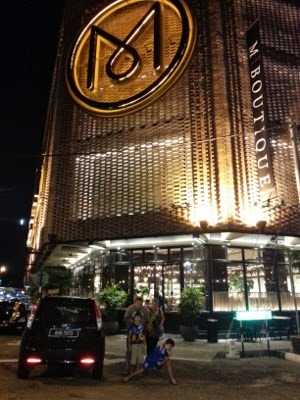 It's a new boutique hotel, which is not so expensive. 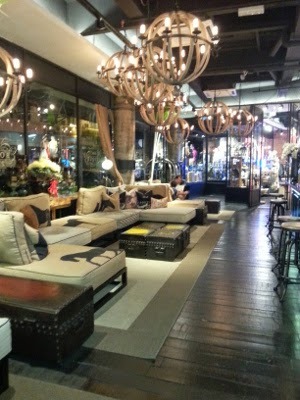 Each room is quite small but with very stylish design.